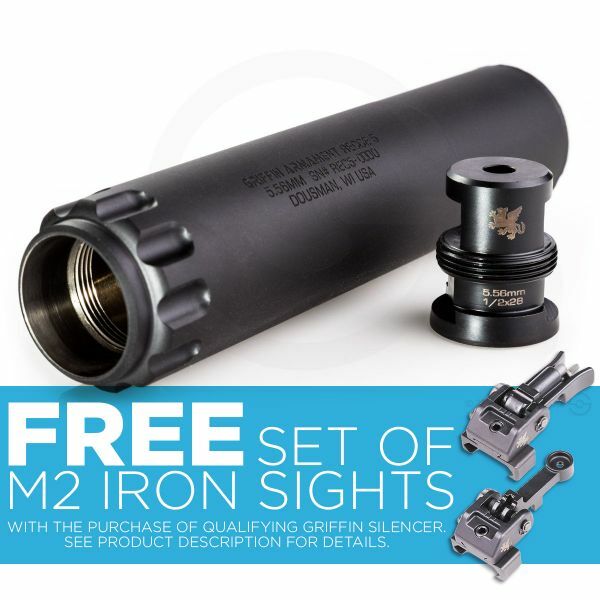 Excellent signature and recoil reduction, plus extreme durability. 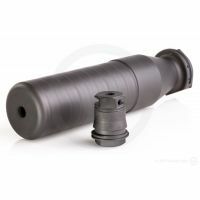 precision rifle can option. 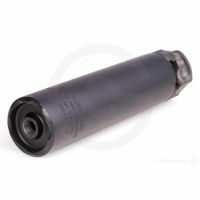 Also, the Titan-Ti sports AAC’s monolithic Hyposone™ baffle module, which is able to withstand a litany of high-caliber fire. Put it through the ammo wringer! 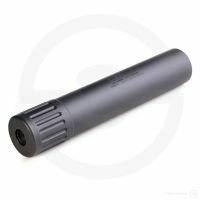 Producing out of boisterous ‘Bama, the AAC crew’s Titan-Ti suppressor offers shooters increased durability and sound reduction (34 dB) on select large bore rifles, which more than justifies your investment. 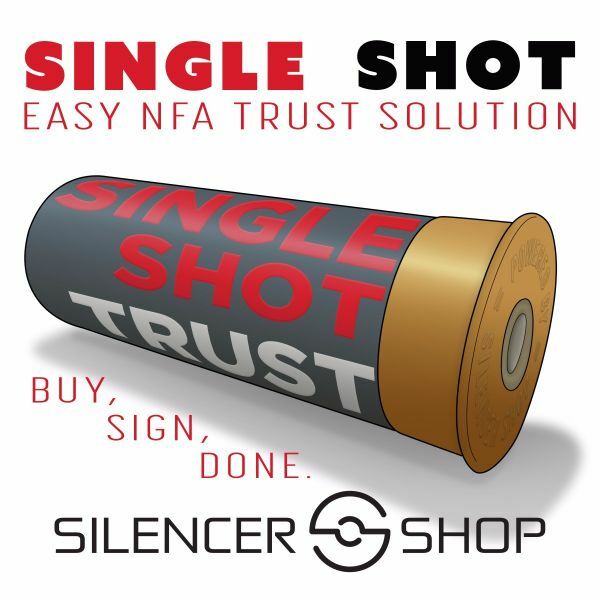 Additionally, by minimizing the muzzle sound pressure, AAC took progressive steps to preserve the hearing of the shooter, as well as to reduce the signature of the muzzle blast. 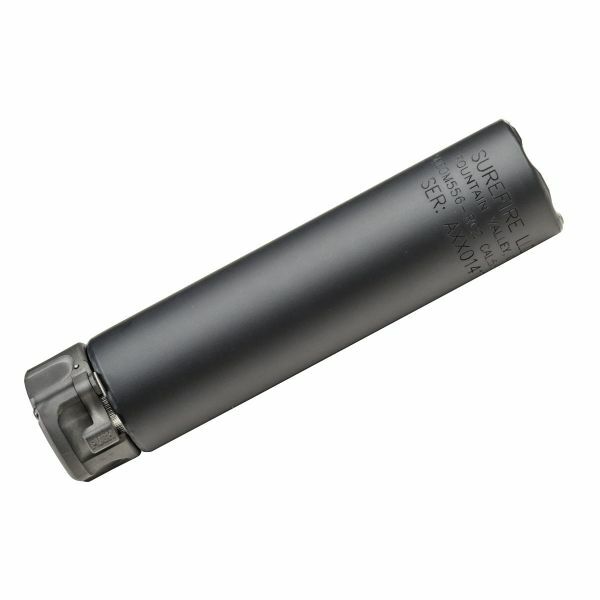 Designed with an all-titanium build, the AAC Titan-Ti provides remarkable maneuverability in the large bore category. 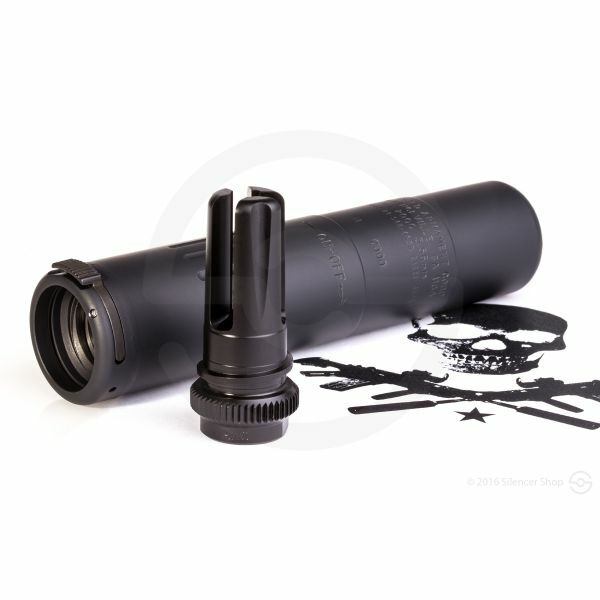 Both its high-efficiency performance and direct-thread mount capability complement its durability while at the range or in the wilderness. 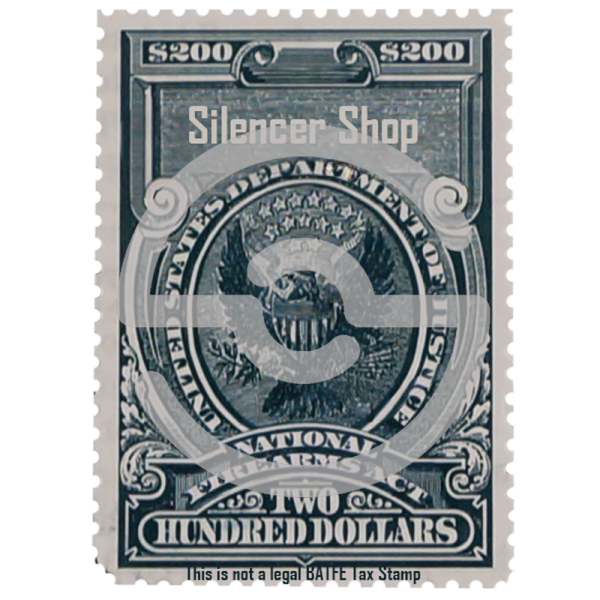 Moreover, this suppressor is able to provide a lifetime of service under demanding conditions, and is as reliable and sturdy as any large bore silencer currently available. 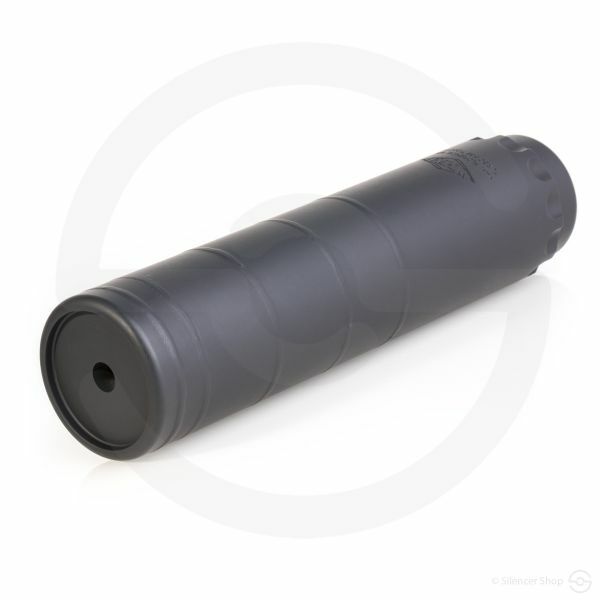 Follow your instincts and pull the trigger on this AAC Titan-Ti purchase!